In a world where credit and debit cards have replaced cash transactions and currency is plastic and has holograms on it, we do not often think about the forms currency had in the past. What makes sense in terms of forms of currency changes with time. Inflation, exchange rates, convenience and other factors play into the choices as to which amounts are issued. 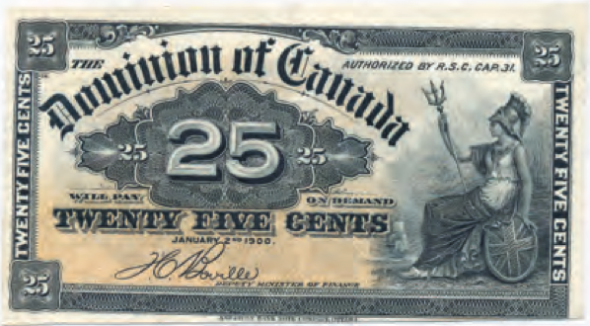 Scotia was considered a normal part of the money supply. Be the first to comment on "Coin Travel: The evolution of currency"